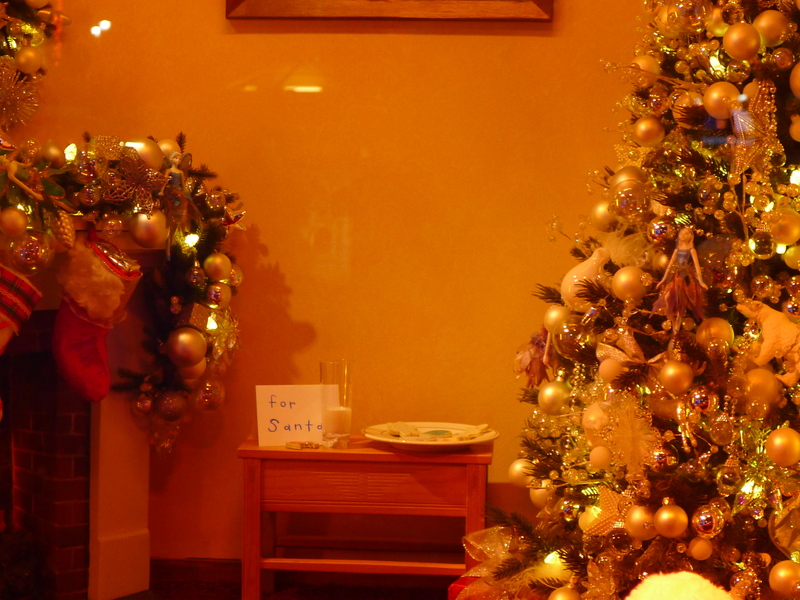 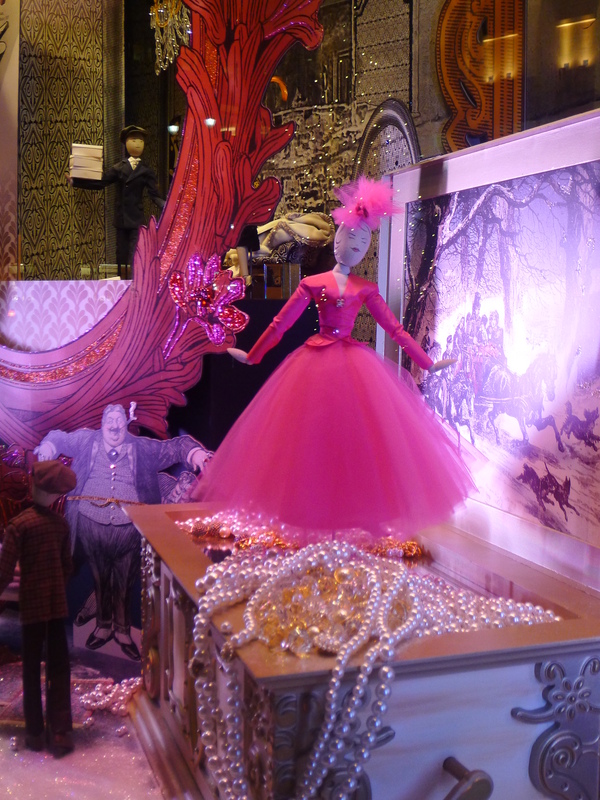 While New York lacks some of my favorite Christmas traditions, it also has many of its own. 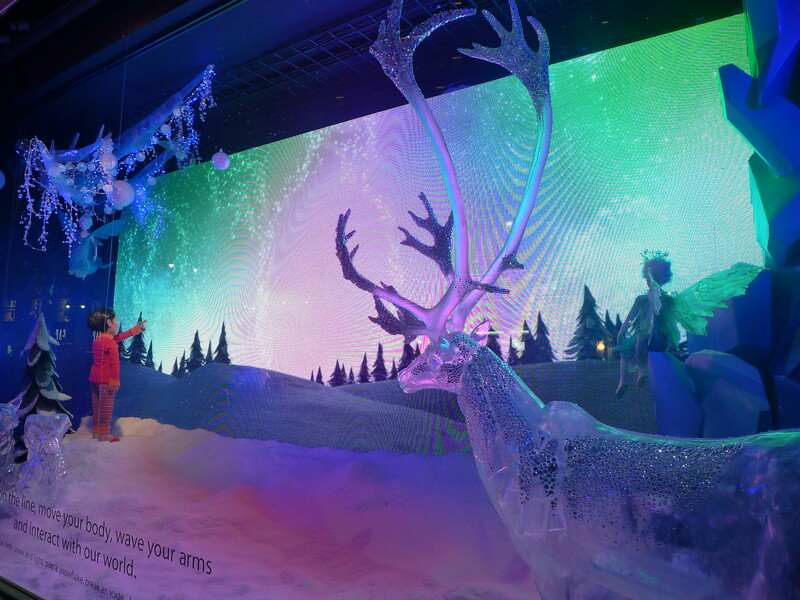 Tonight I went to check out department store holiday window displays and, correct me if I’m wrong, but I’ve never seen such an elaborate or thoughtful equivalent over in the UK. 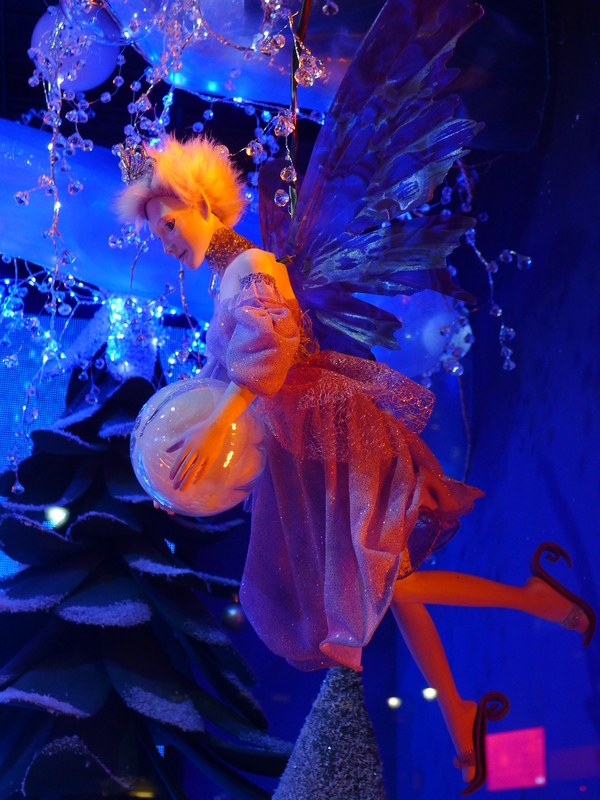 The windows are so cute, creative and Christmassy – you know they’ve probably spent most of the year planning and executing them. 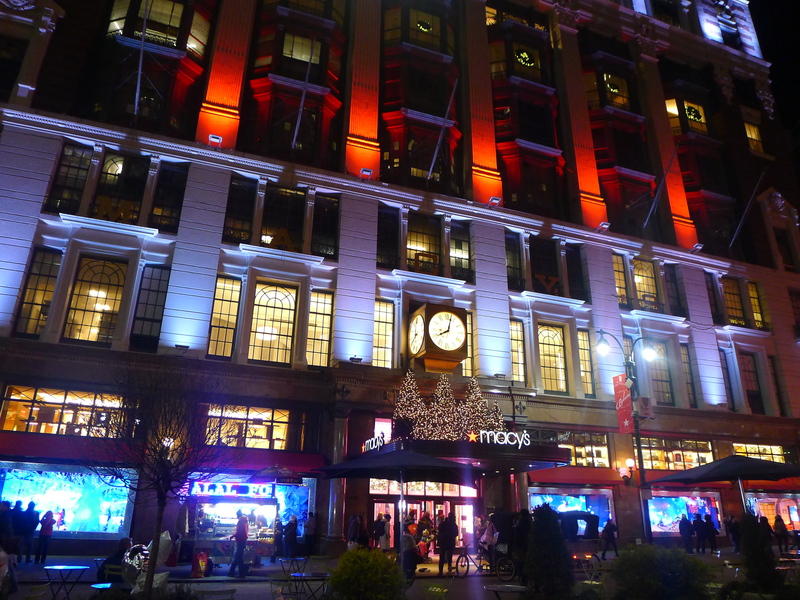 They’re like mini art installations dotted throughout Midtown and of course, they’re accompanied with blaring Christmas instrumentals. 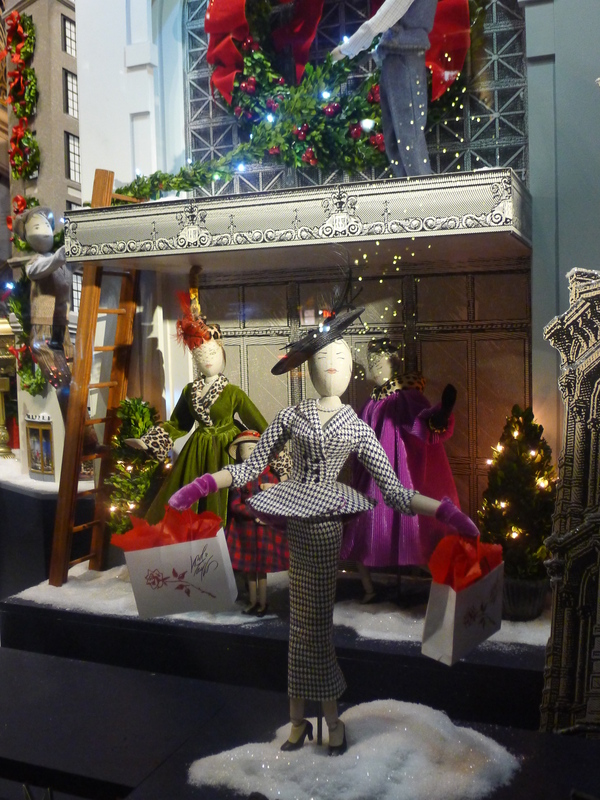 I started with the windows at Lord & Taylor, which is on Fifth Avenue and 39th Street. 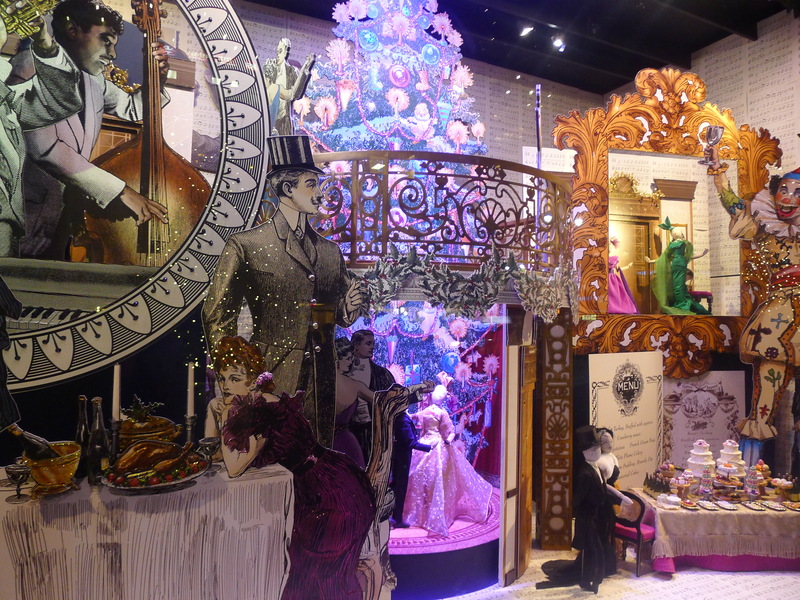 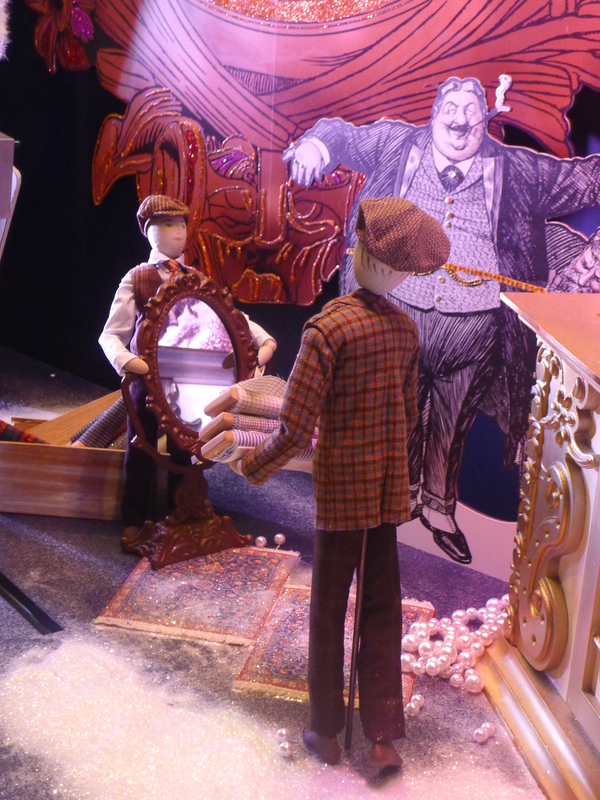 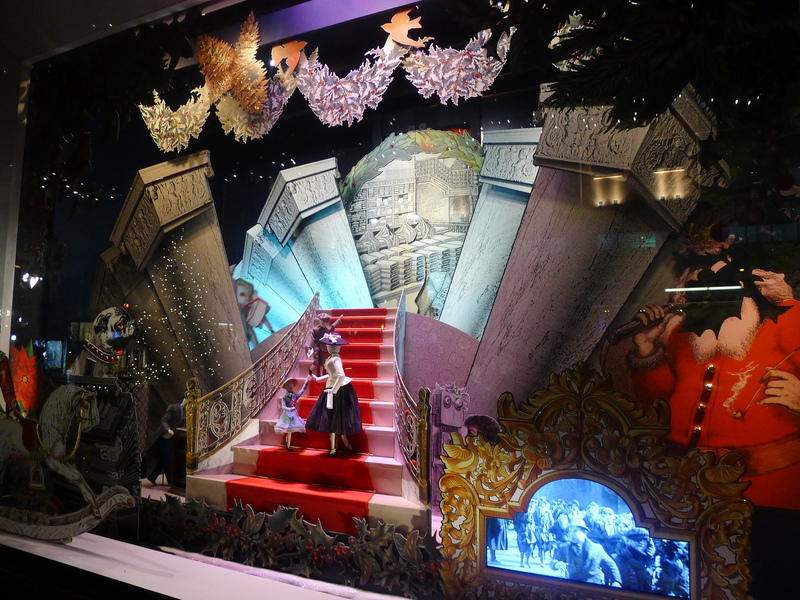 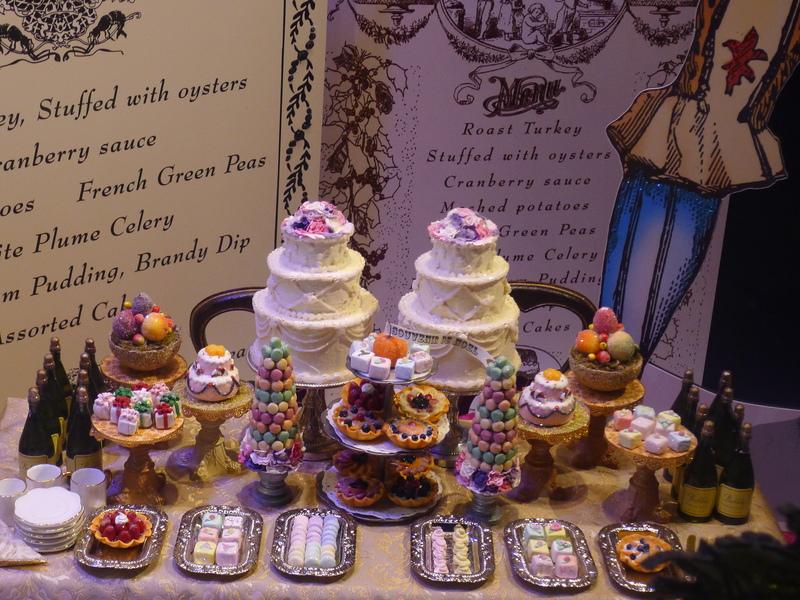 It was so gorgeous – a mixture of glitter-covered 2D scenes and moving hand-stitched dolls in hats and scarves. 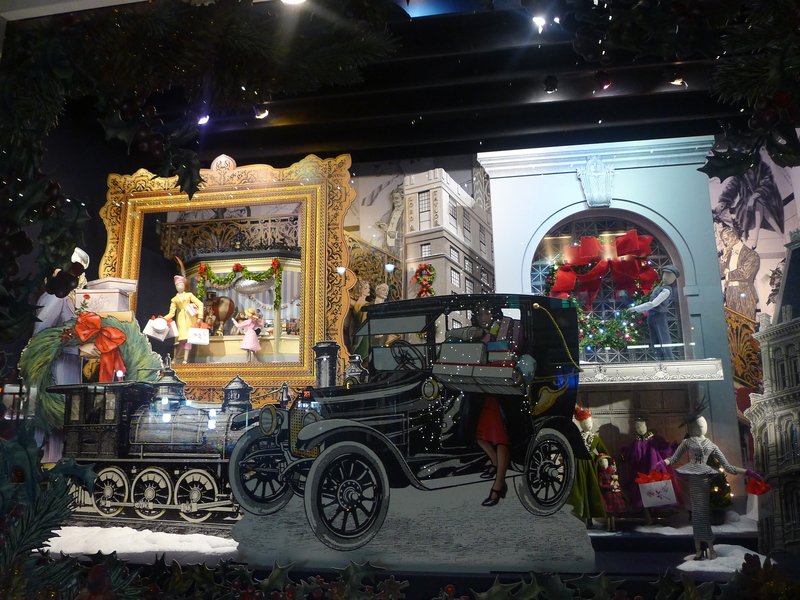 Then a nipped a few blocks south to the massive Macy’s, where the window displays were simpler and less impressive. 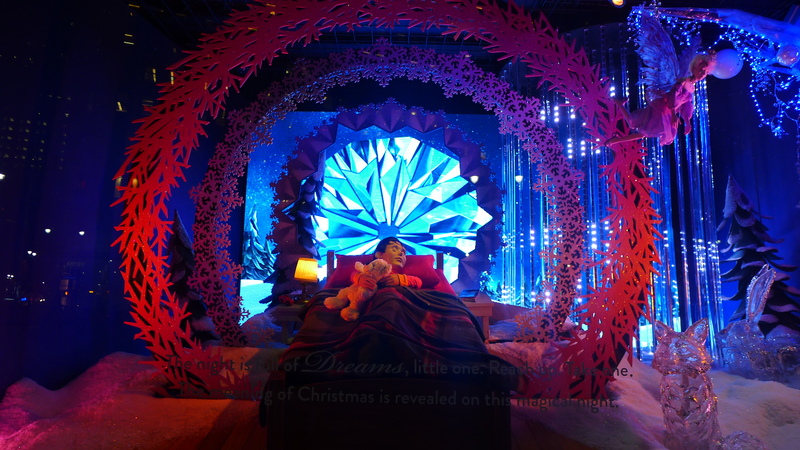 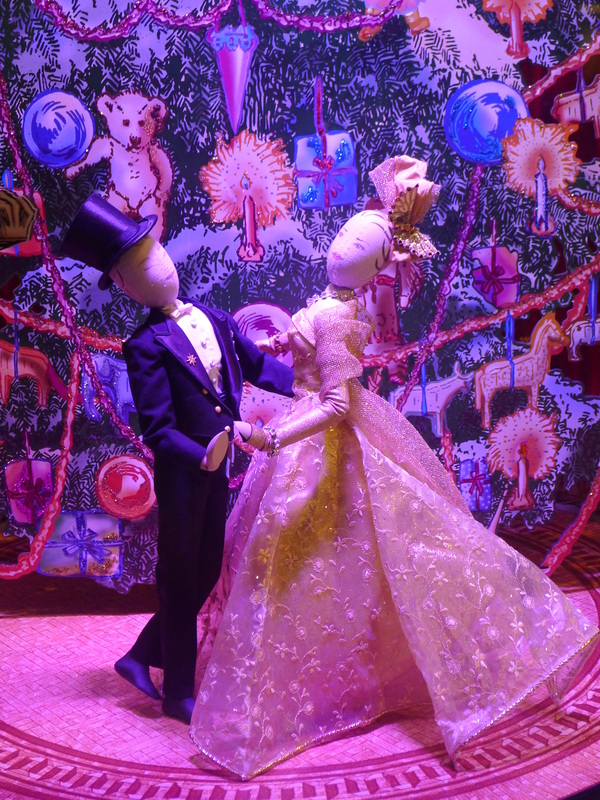 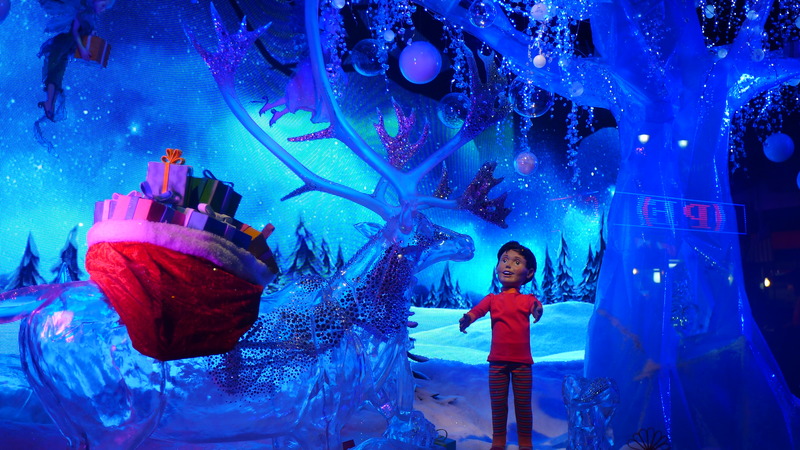 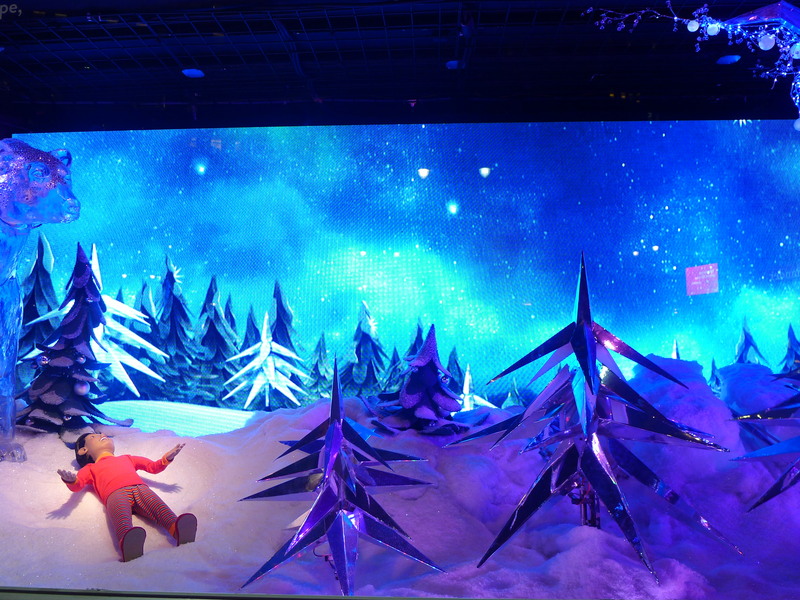 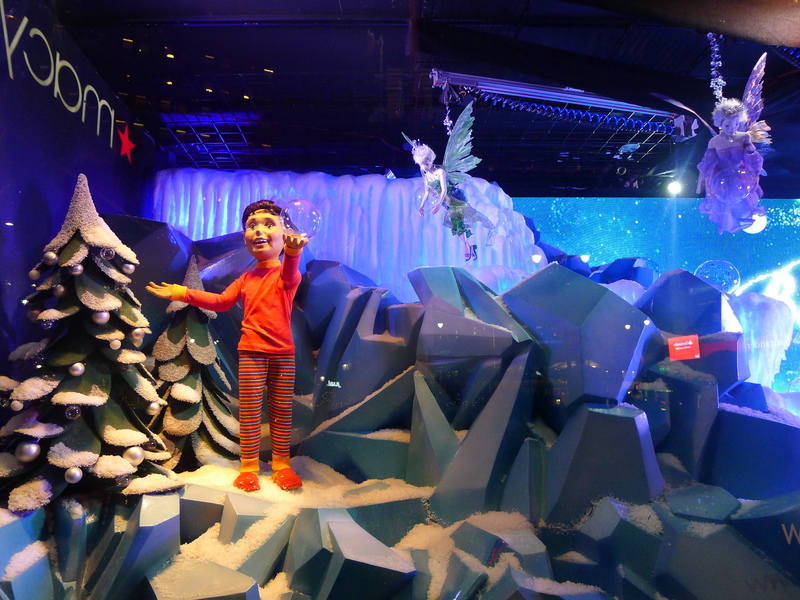 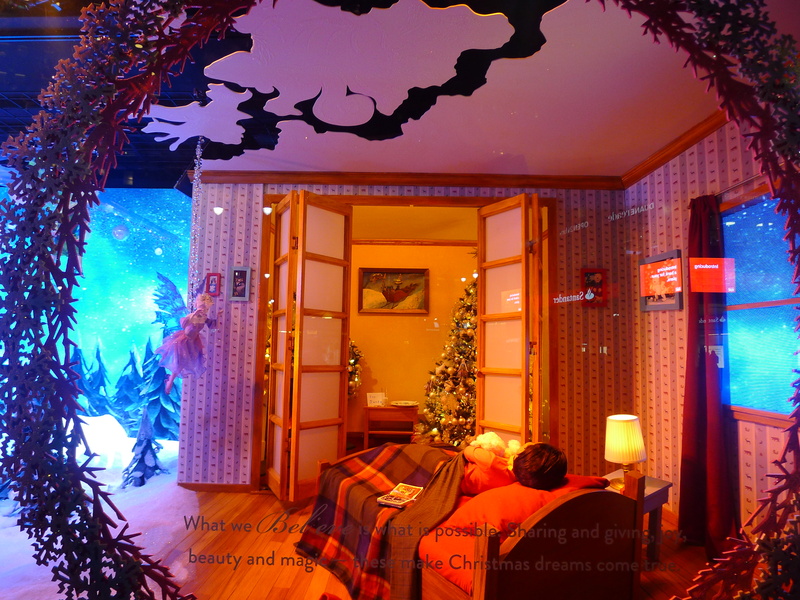 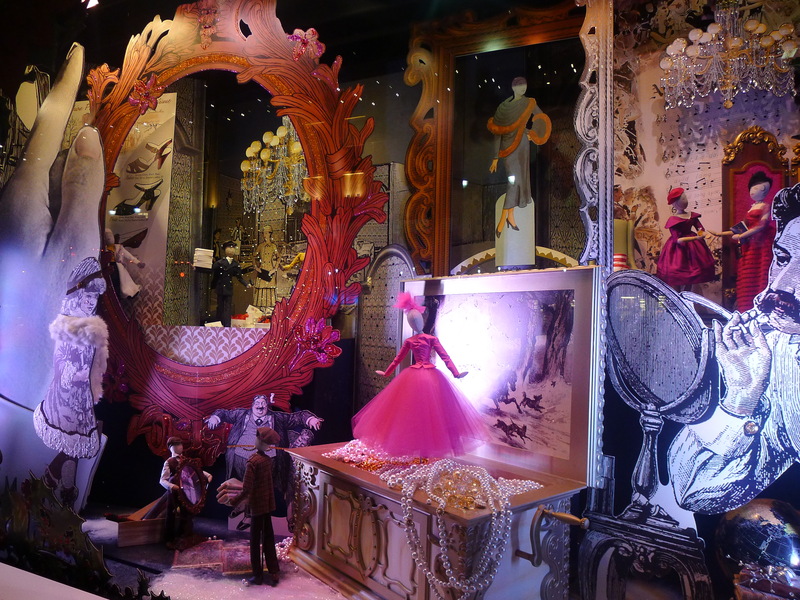 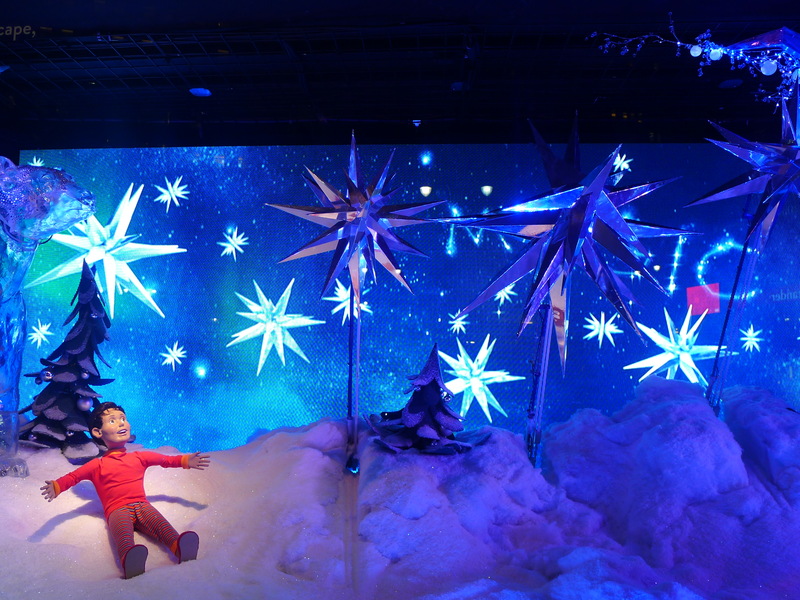 The story – of a boy dreaming and being led into the snow by fairies – was cute but there were far fewer details than at the lovely windows at Lord & Taylor. 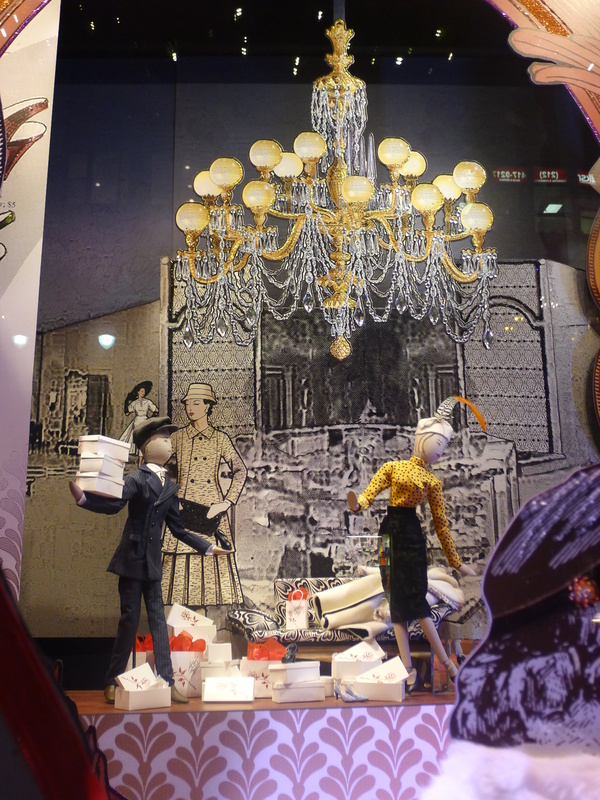 Everyone walking past the windows was smiling and (if we ignore the consumerist aspect of the whole thing) it seems a lovely New York City tradition. 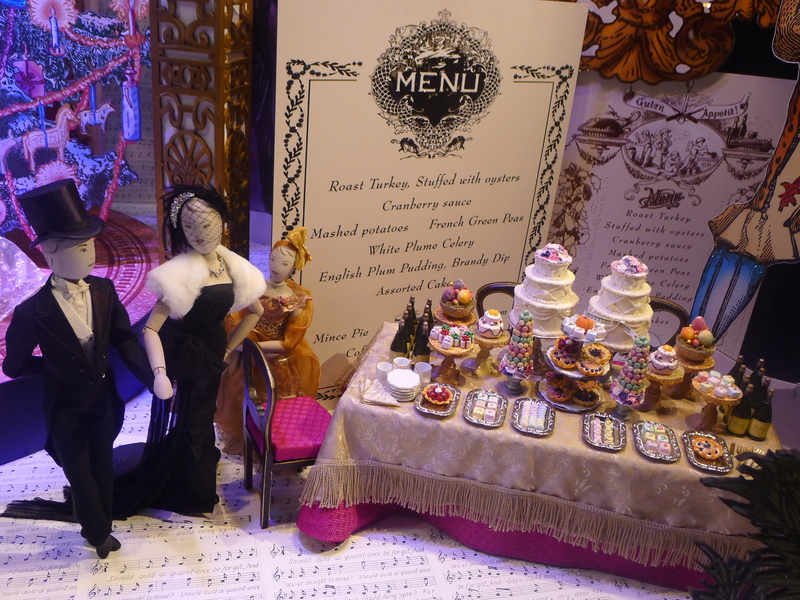 The displays look great! 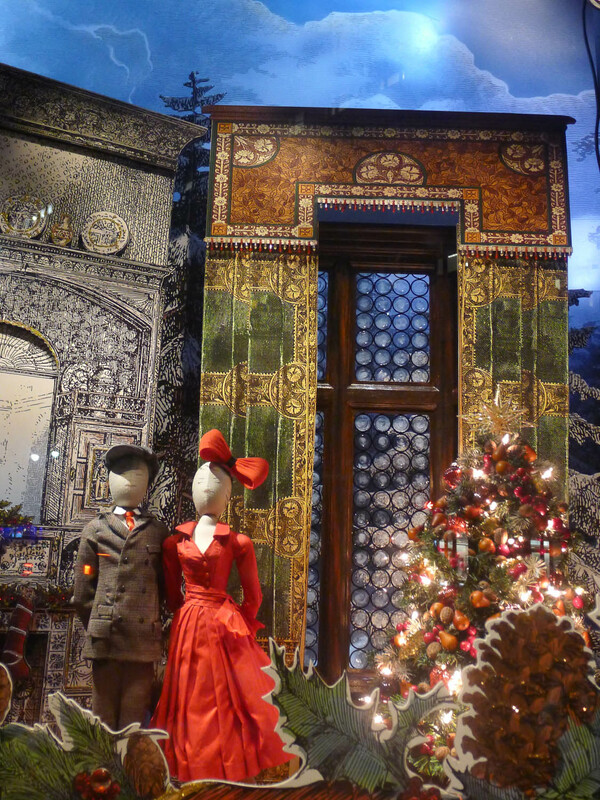 We were in London yesterday, some of the windows looked very amateur. 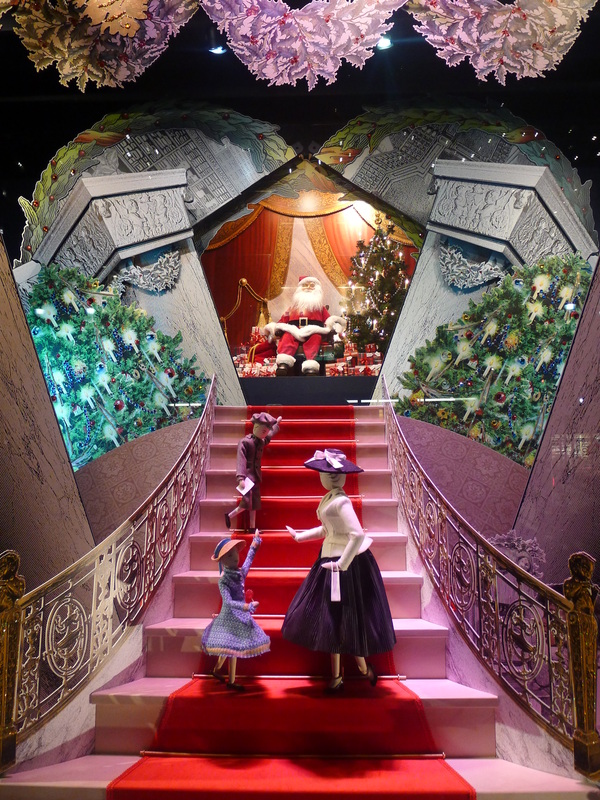 I saw selfridges windows on Tuesday and they were awful.